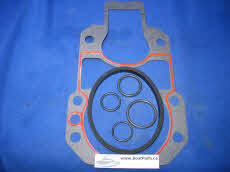 P/N 508235 Gasket compound. 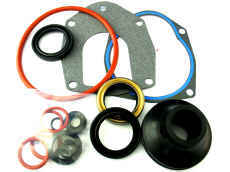 This is used on the o-rings and gaskets when re-sealing the outdrive. 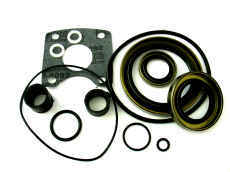 P/N 609 609 Loctite for oil seals. Low viscosity and fast drying. 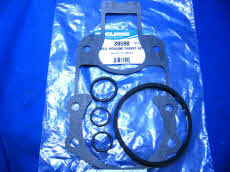 Small tube is enough for one complete stern drive. 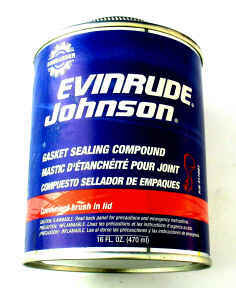 Adds 3000 psi of holding power. 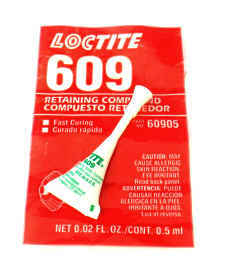 P/N 680 680 Loctite. 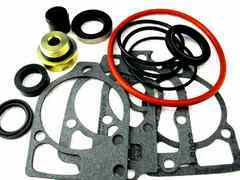 Highest retaining strength, adds 3700 psi of holding power. 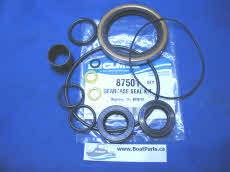 It is recommended to use the 680 instead of the 609 if you need to offset seals from original position onto a shaft. Small container is enough for a complete stern drive and future repair jobs.